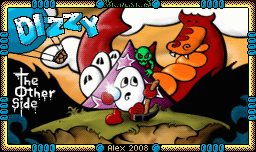 Dizzy and The Other Side is fully released! The press release is also available on the website. Even the cover art looks really good man, I like! We are working on unofficial polish translation of this awesome game.